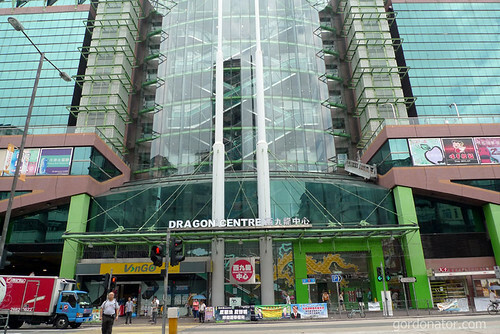 Location Dragon Centre. 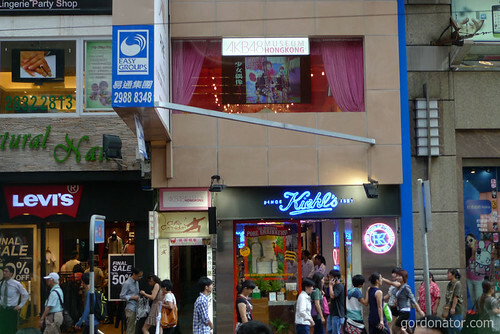 Short walk from Sham Shui Po station. 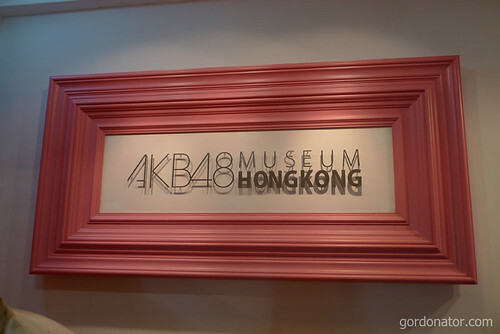 AKB48 Museum in Causeway Bay. 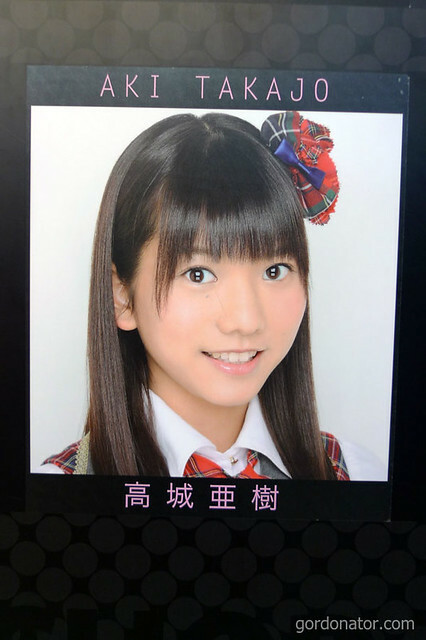 In related news, the world’s first AKB48 café was officially opened in Singapore. 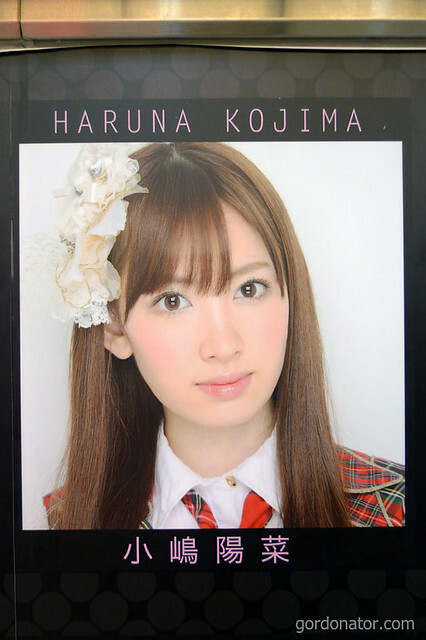 To mark the launch, the café held a Summer Holiday Special Activity where two AKB48 members, Ami Maeda and Maria Abe, flew to Singapore to conduct three meal sessions with their fans. 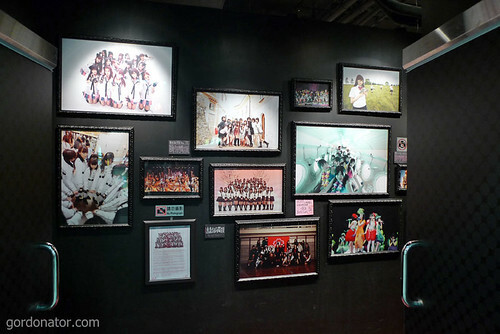 AKB48 Official Café Singapore café waitresses put up a dance performance as part of the Summer Holiday Special activity. 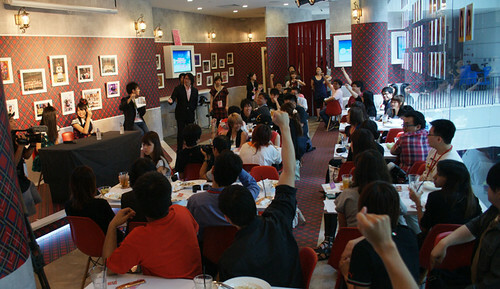 Diners got to play a Scissors Paper Stone game with their idols, near the end of the session. 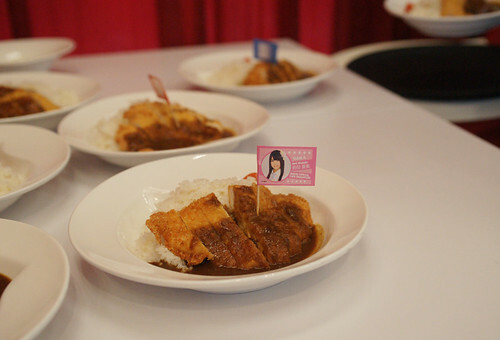 The café also announced the start of its customer loyalty Point Card programme, and introduced collectible miniature flags that will come with their food. 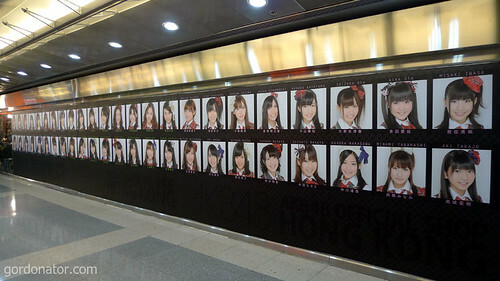 This entry was posted in AKB48, Hong Kong. Bookmark the permalink.